Orthopedic Physical Assessment offers a straightforward, systematic approach to performing a neuromusculoskeletal assessment and explains the rationale behind various aspects of the assessment. 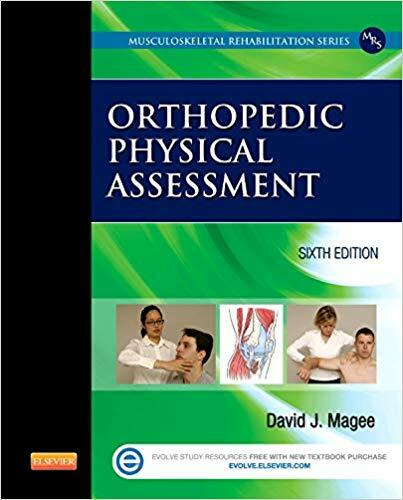 Every joint of the body is covered, and separate chapters cover such specific topics as the principles of assessment, head and face, gait, posture, emergency care, and preparticipation evaluation. Complete and comprehensive in its approach, this outstanding reference covers basic science, clinical applications, and special tests. It also offers unparalleled coverage of the extremities, clear explanations of positions and movements, and extensive use of tables and illustrations including many radiographs to highlight key points.